It goes without saying that all of our kebab meat is delivered fresh every single day. We get our meat from local suppliers with only the tastiest produce, and our expert chefs use an assortment of spices and herbs for seasoning to create our delectable signature taste. All of our kebabs come with optional salad, chilli and garlic, including a range of side dishes. 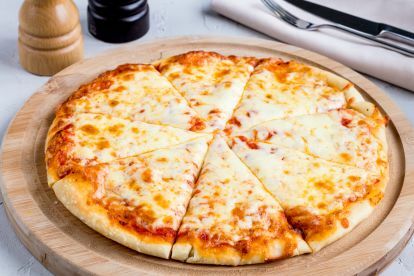 When crafting our delicious pizzas, our experienced chefs only use the highest quality of produce and flours. This ensures that every pizza is as good as the last. From kneading the dough with our own hands and flour to sourcing the best sausage, meats, and toppings we take our ingredients seriously, and it certainly shows when you taste the amazing flavours that lie within our pizza pies. We know the feeling. You’re sitting at home on a Saturday evening and you’re starting to get a little bit peckish? What do you fancy? Kebab, or maybe even a pizza? 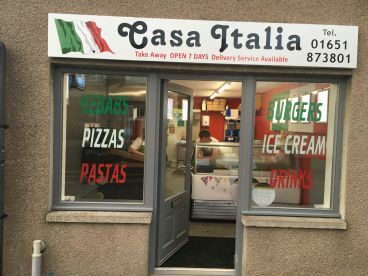 The take out services at Casa Italia is the most efficient in the Inverurie area, with a dedicated team of delivery drivers helping get our quality food to you as quickly as possible at a fair price. 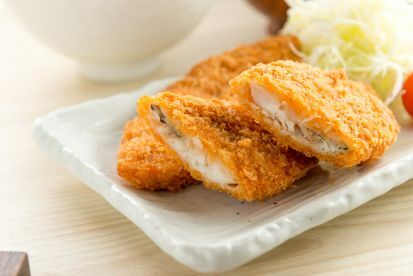 Give us a call today on 01651873801 to order some tasty food to your door. Please note that Casa Italia may not be able to honour booking requests made.